We are only on this planet a short time and it makes sense to adopt practices that reduce the possibility of wasting our time and focus. 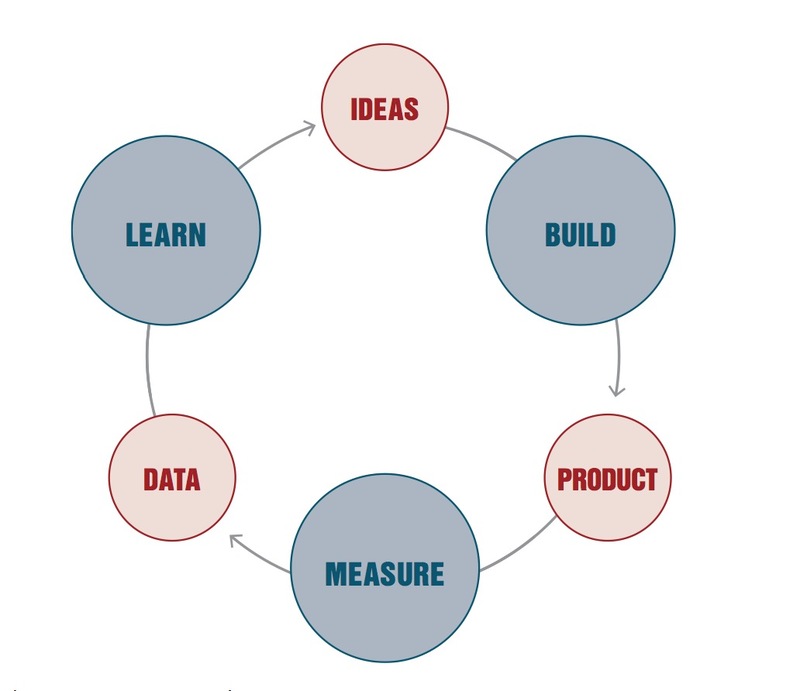 Lean is the darling of the product development world. It is a movement that has risen from the start-up community based on the simple idea that you need to reduce wastage of time, focus and money, things you cannot afford to waste in a start-up, or arguably should not be allowed to waste in any other facet of your life. The success of any business venture lies in the ability to get the right product-market fit on the day of launch and every day thereafter. You can measure the ‘success’ of your product-market fit by understanding the value your product (or service) delivers to it’ users (customers) and the business itself. You can apply these principles to any new or existing business and must look to better understand what metrics you can measure to quantify the value you are creating for all parties. Lean is a scientific approach that puts frameworks together that allow a series of experiments to be conducted to prove or disprove hypotheses for features to enhance the performance of a particular product or service. The key is to identify the right metrics to measure and to use those metrics to build hypotheses on what parts of your product to build or test first. You can then use the output of these experiments to form the basis of a process to deliver a product that has a better chance of success in the world. By adopting these practices you deliver incremental experiments rather than a fully featured product and only build out the features the world wants. In this way you stand to massively reduce the wastage of time, effort and focus that an architect->build->test->launch methodology can bring.